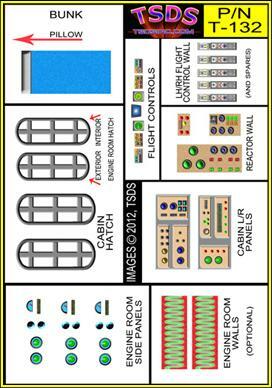 1/32 SCALE. 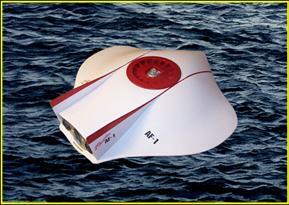 TURN YOUR 1/32 SCALE MOEBIUS MODELS FLYING SUB INTO AN AQUAFOIL! 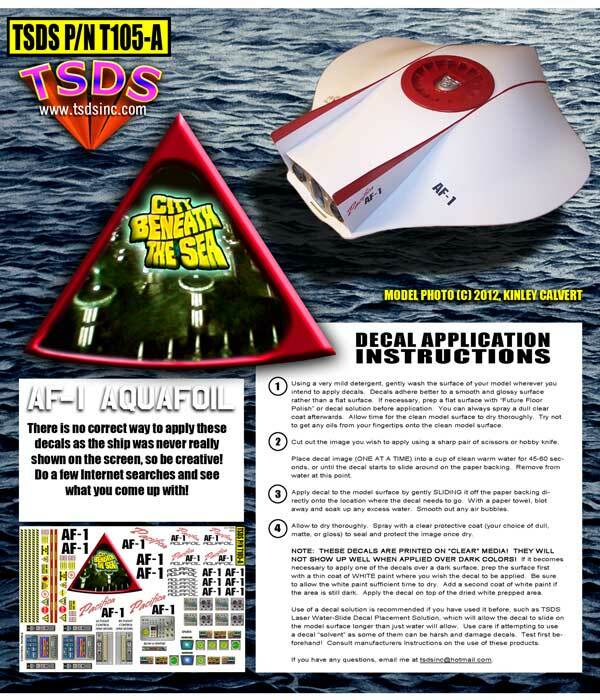 FEATURED IN “CITY BENEATH THE SEA” THE AQUAFOIL WAS A MODIFIED FLYING SUB. 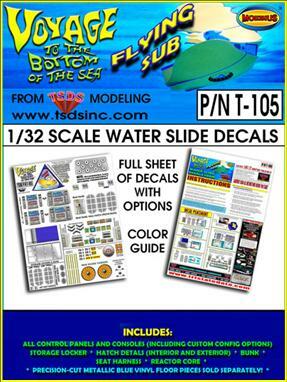 INCLUDES TONS OF EXTRA DECALS FOR ADDED CUSTOM BUILDS! 1/32 SCALE. 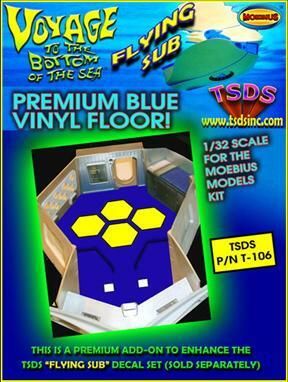 PEEL AND STICK PRE-CUT BLUE VINYL FLOOR FOR THE MOEBIUS MODELS FLYING SUB. 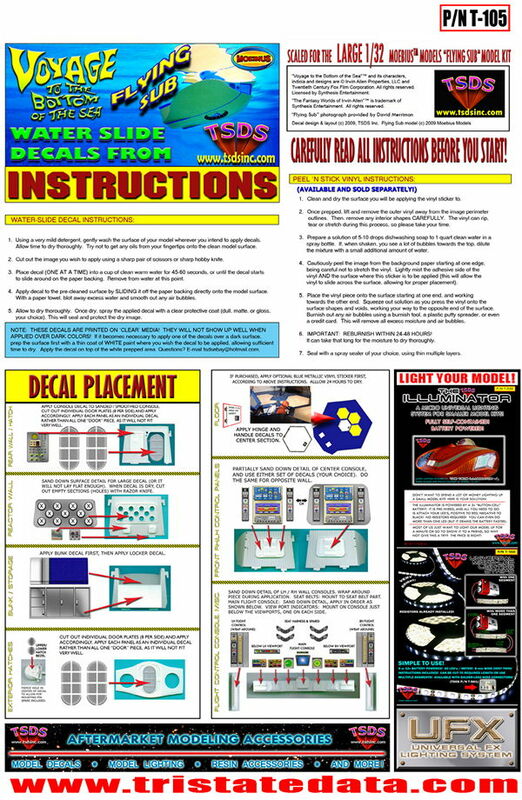 EASY TO INSTALL, INSTRUCTIONS INCLUDED. 1/32 SCALE. 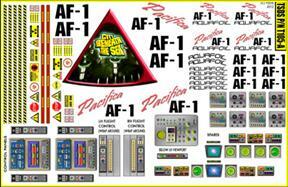 DECAL SET FOR THE LARGE MOEBIUS MODELS FLYING SUB KIT. 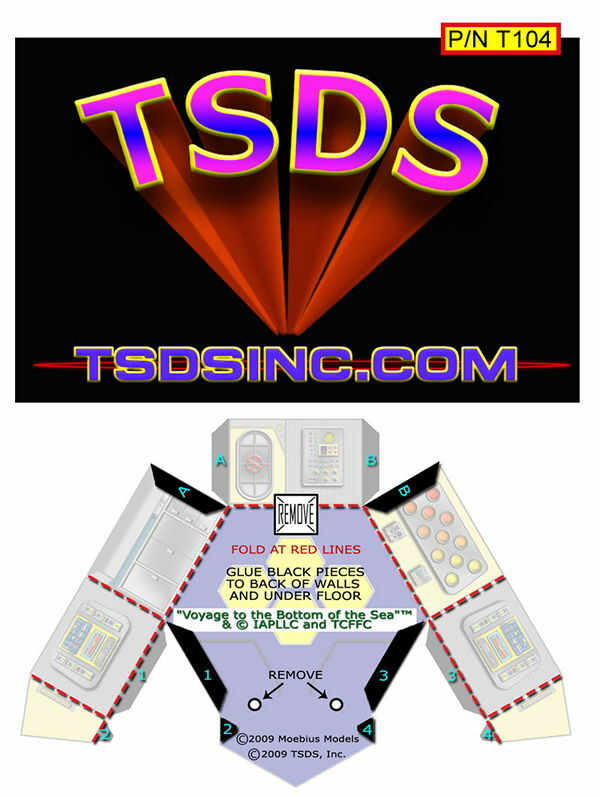 TAKE THAT MODEL AND PULL IT OUT OF THE CLOSET OR OFF YOUR SHELF AND BUILD IT UP, FINISHING WITH THIS SET OF CUSTOM DECALS! 1/128 SCALE. 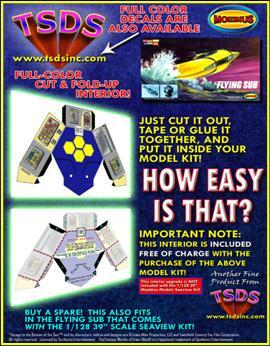 MOEBIUS MODELS MINI FLYING SUB FOLD-UP INTERIOR. MADE FROM BACKLIT PLASTIC. CUT IT OUT, FOLD IT UP, GLUE IT, AND STICK IN A LIGHT! 1/128 SCALE. 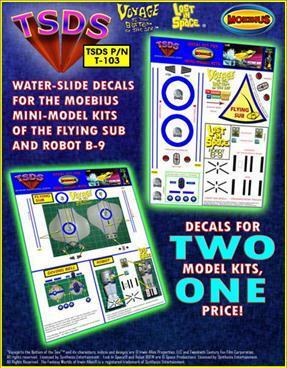 DECAL SET FOR BOTH THE MOEBIUS MODELS MINI FLYING SUB, AND THE 1/24 SCALE ROBOT. 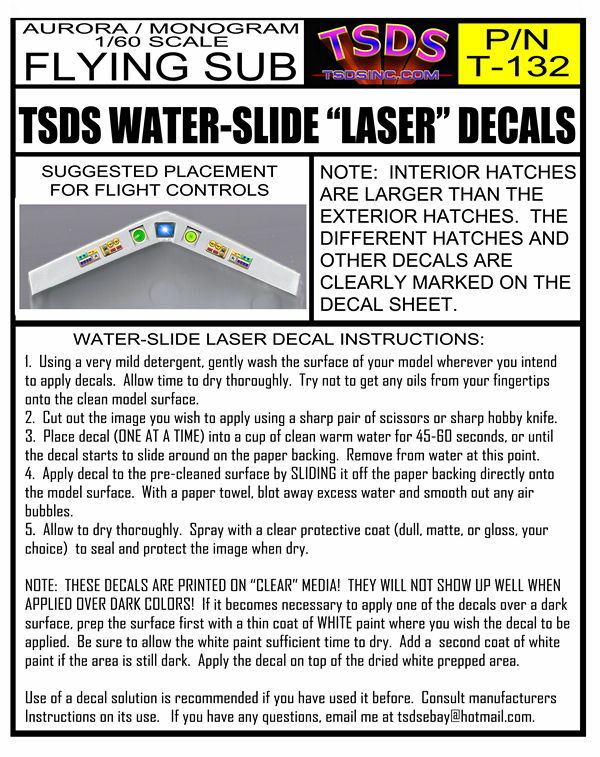 2 DECAL SETS FOR ONE LOW PRICE!